Step inside The Rat Pack, which offers a unique night out. It is located on Shandwick Place right in the heart of the city. The Rat Pack is a contemporary take on the best music, drinks and chat. Our piano virtuosos are truly the best in business, and play everything from the 1950s to the modern classics. The Rat Pack offers a wide range of stunning cocktails guaranteed to start your night off well. The staff are super friendly, and are sure to deliver quickly at all times. Pop in at any time for a night you will be sure to remember. 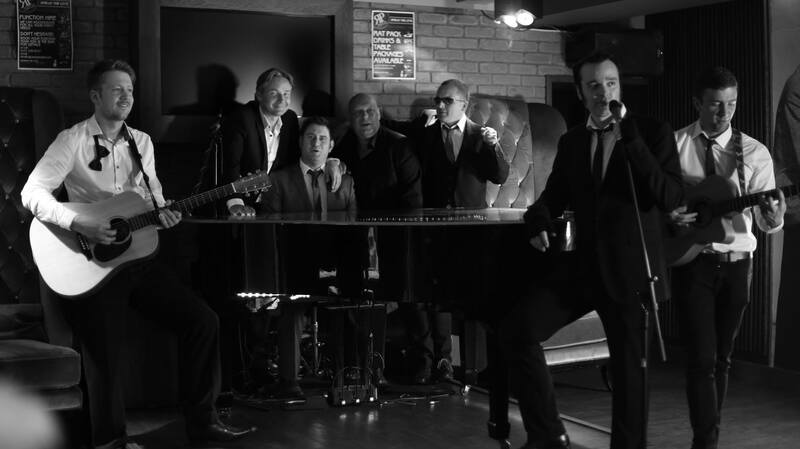 The sheer diversity in music and drink makes The Rat Pack a must for any night out! The Rat Pack’s motto is “Spread the Love” and it has been spread since 2005. Whether it is sweet, bitter, or sour at The Rat Pack its always happy hour!